The organised labour in Kogi has called on prominent traditional rulers in the state to intervene in the ongoing industrial dispute in the state. 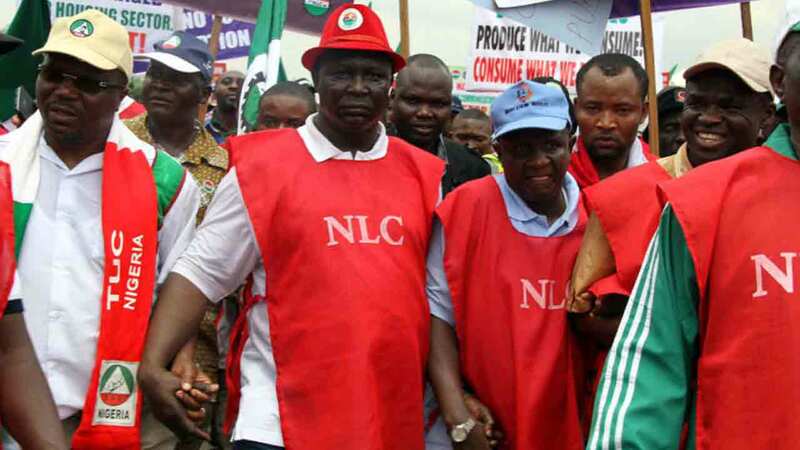 The Trade Union Congress (TUC), Nigeria Labour Congress (NLC) and the Joint Public Service Negotiating Council (JPSNC) made the call in a statement issued in Lokoja on Saturday. The unions said their call for the intervention of the traditional rulers followed a recent charge given by President Muhammadu Buhari to traditional to mount pressure on state governors to pay workers’ salary. According to the statement signed by Mr Olakunle Faniyi, Mr Kolawole James and Mr Isah Abubakar of TUC, NLC and JPSNC respectively, the traditional rulers cannot turn their face the other way when thousands of their subjects are dying avoidable death. Workers in the state embarked on strike on Sept. 22, demanding payment of outstanding salary arrears and leave bonuses, among others. The workers called on the Kogi government to set up a team to dialogue with them over their demands instead of embarking on propaganda. Faniyi, James and Abubakar also frowned at the use of threat, intimidation and dishing out of outright falsehood about their dispute by the agents of the state government. 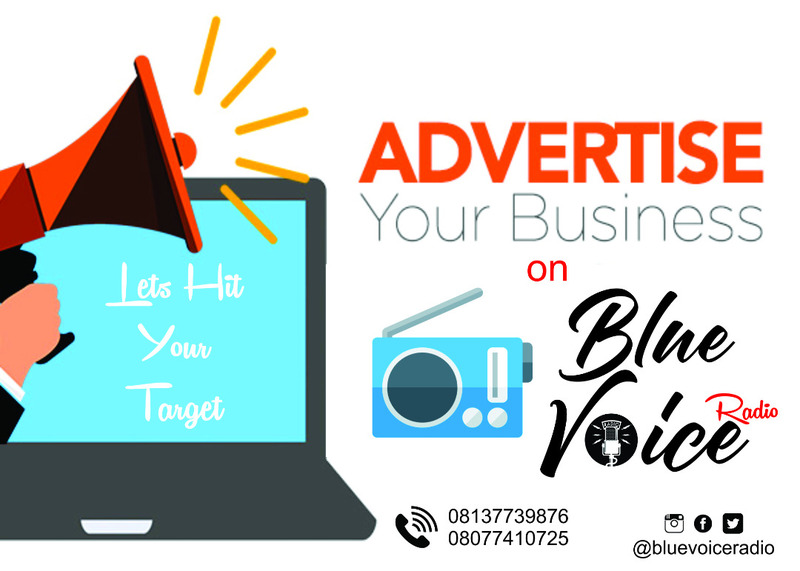 According to them, the threat of no work no pay in a circular sent to ministries, departments and agencies by Mrs Folashade Ayoade, the Secretary to the State Government, will not in any way make the workers to abandon the struggle. Mr Kingsley Fanwo, Director-General, Media and Publicity to the governor, in a statement insisted that the signatories to the labour’s letter to the government were not civil servants in the state. Also, the state chapter of the Peoples Democratic Party (PDP) has called on the state government to quickly resolve its industrial dispute with the labour. Mr Bode Ogunmola, the Publicity Secretary of the party in a statement, urged government to make workers’ welfare a priority and halt what he called the gradual trend of the state to stagnation.